Google quietly updated the Camera Translation features included in the Google Translate app and added support for at least a dozen more languages. Camera Translation allows Google Translate users to have a text they have captured with a phone's camera translated and delivered to them in a separate window. The latest update brings support for 13 more languages, which means makes the Camera Translation feature even more useful than before: Arabic, Thai, Vietnamese, Hindi, Bengali, Gujarati, Kannada, Malayalam, Marathi, Nepali, Punjabi, Tamil, and Telugu. More importantly, the app allows users to translate between any two of the languages listed above, in addition to those already available until now. Speaking of new languages, Camera Translation supports 50 languages after the latest update. 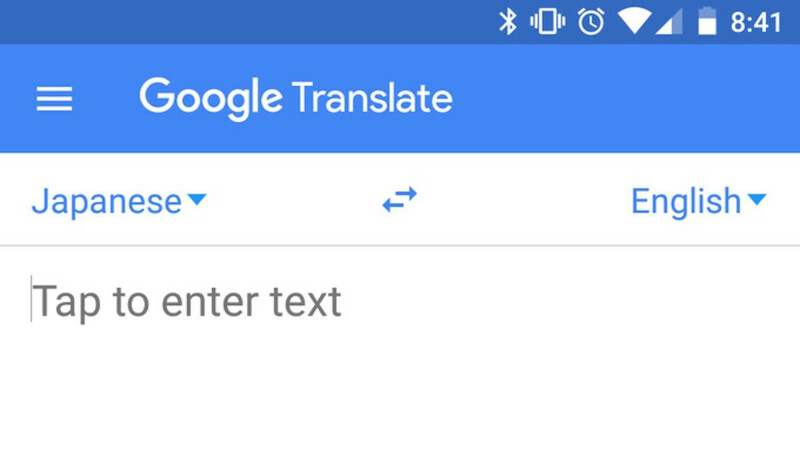 Google is making the new languages available to Android and iOS devices starting this today, so you should look for an update to Google Translate in the next few days.